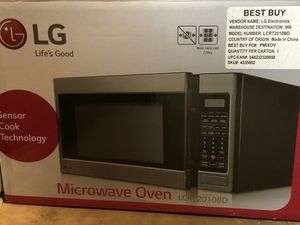 Bought this for our apartment. 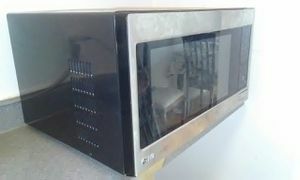 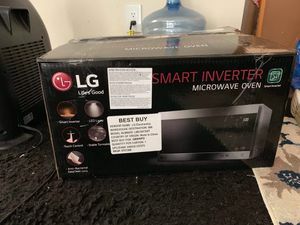 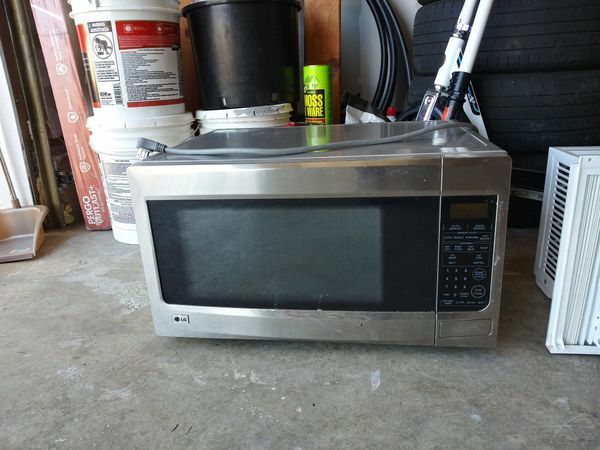 Large microwave. 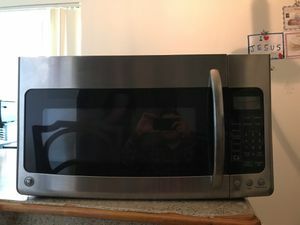 Our new home came with a microwave. 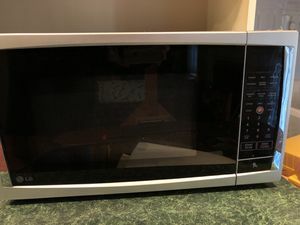 We've kept this microwave clean! 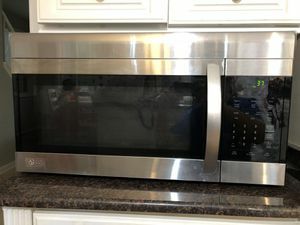 Just needs swipe down.